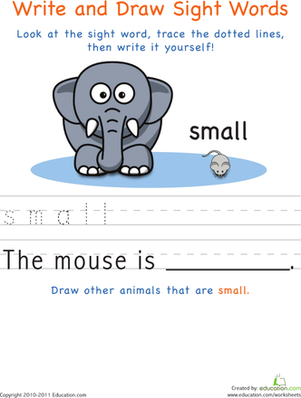 Write and draw the word "round" in this sight words worksheet. 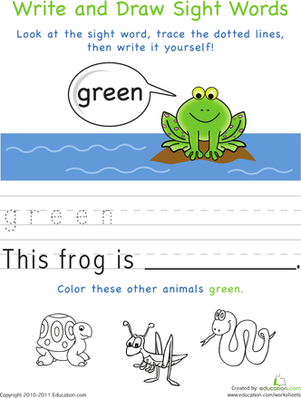 With the help of some colorful beach balls, soccer balls, and basket balls, kids will write, trace, and colour the word "round" in this worksheet. 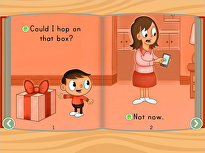 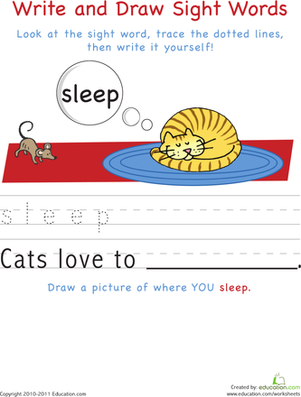 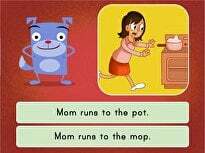 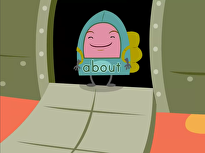 Help your child build vocabulary, spelling, and handwriting skills in this fun worksheet. 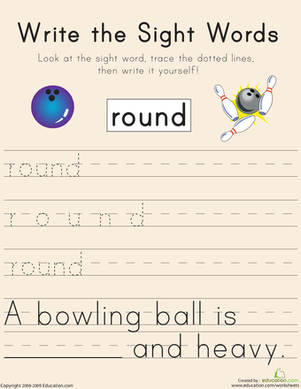 Write the Sight Words: "Round"
Help your child learn the sight word round with this printable phonics worksheet.